Bose have unveiled their new OE2 headphones this week sporting a radically new redesign and are now available in either black or white. 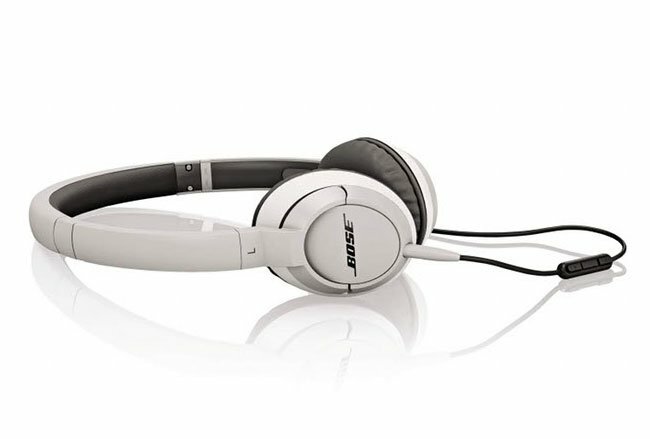 The new Bose on-ear headphones come in two versions the OE2 and OE2i. The main difference between the two is the inline microphone and inline remote and microphone compatible with Apple products available on the OE2i model. The redesigned Bose OE2 and OE2i headphones are now slimmer and lighter than their predecessors and are now available to purchase for $150 and $180 respectively. Unfortunately no information on worldwide availability has been released as yet, but as soon as information comes to light we will keep you updated as always.